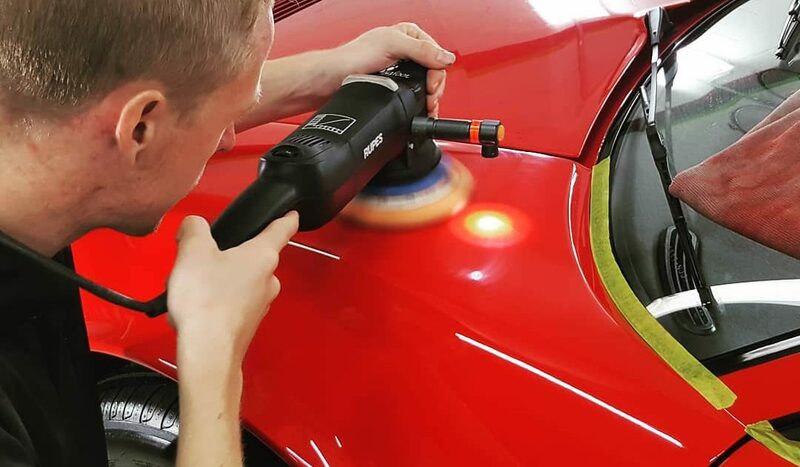 Car Detailing Adelaide by Delux Car we detail your car inside and out. 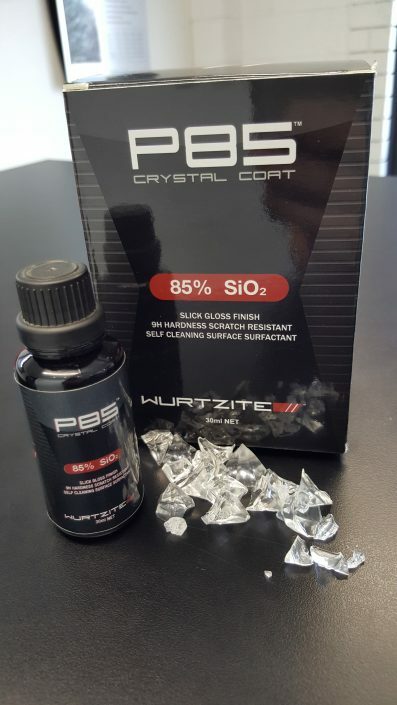 Wurtzite P85 85% SiO2 NanoCeramic 10 YEAR WARRANTY. THE ONLY 85% HIGH-GRADE SiO2 IN THE WORLD! 10 YEAR WARRANTY No fine print. NO MAINTENANCE INSPECTIONS. 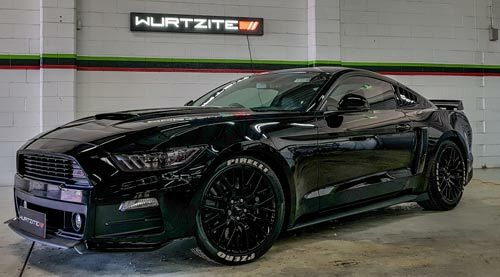 Internationally Certified Wurtzite installer P85 Nanoceramic is the number one choice for professionals in the luxury car market Worldwide. 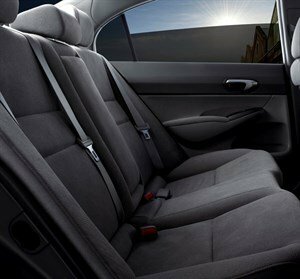 Established 1998 with 20 years of industry experience we pride ourselves on high quality workmanship and customer satisfaction. 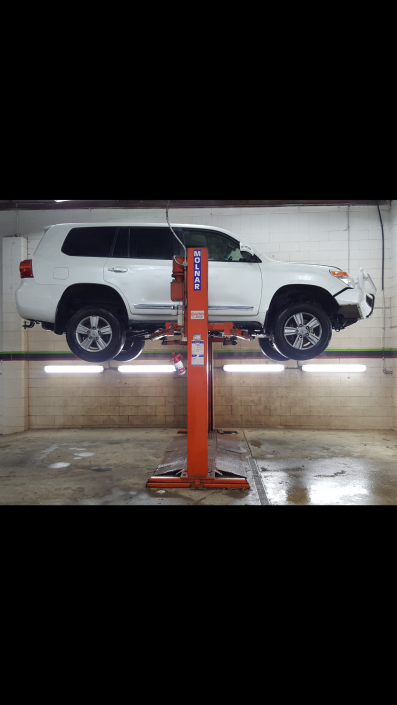 The only South Australian MTA Approved Auto Rejuvenation Experts. We believe quality takes time. Our services do consume more than one day. Results speak for themselves. There are no shortcuts here, get in touch now and see for yourself !! Excellent work, these guys can take on really grubby cars and have the ability to turn sows ears into silk purses. Amazing attention to detail. I’ve had them prep my cars for sale & then taken my new vehicles in for cleaning & protection treatment, the dealers can’t even come close. Pat came in on a Saturday (though they are closed) and did a full 2-coat ceramic coat + full wheels (on the hoist and off the car). What a legend. If that wasn’t enough, he sold me on the Wurtzite coating. I must say, I am really really impressed. Everyone has been raving about OptiCoat Pro+ so when I heard about this new product, being hesitant and skeptical is only normal. Man the end product is fantastic. Beyond awesome. Pictures should be up soon but seriously, give this product a go and definitely have Pat apply it for you, it’s worth every cent! Thanks Pat @ Deluxcar! Quality service, great price and awesome final product. Highly recommend!! Great Service, Great product. 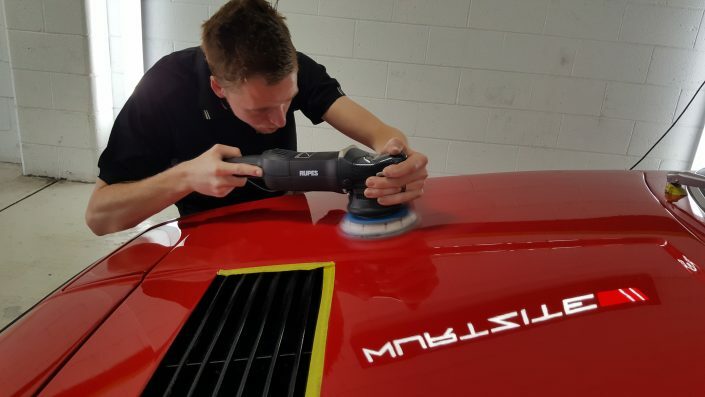 Number 1 in Adelaide for detailing and paint protection on your vehicle. Thanks for the paint protection and tint on my new car! Looks fantastic. Your knowledge and commitment to keeping your customers informed sets you above the rest. Thanks again, I’ll be recommending you to anyone in the market for paint protection and tint. Took my Volvo XC40 in recently for the new car package. Couldn’t be any happier with the result. Very impressed with your work and attention to detail Pat and Chris. Take care. Had my GLA done by them. Very good service. Pat he is super friendly and professional, 5 star customer service with a lot of patience! Spent half hour to educate me how to wash my car ! He is the best! Love love love my car! 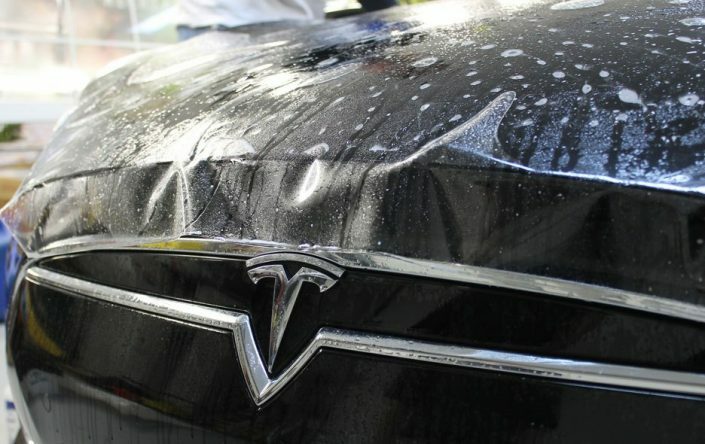 MTA Approved with 20 years experience in the auto rejuvenation industry.